Toyota Corolla | Flickr - Photo Sharing! Meksiko.org, bchemyst, j-87, and 3 other people added this photo to their favorites. One of the few times were I prefer the North American version. I think yours is a generation older though. I have a TE31 that I'm restoring. --just wish I had time to finish her. 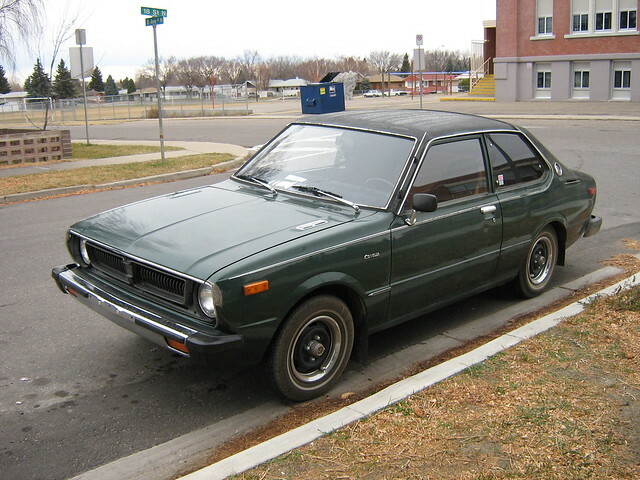 What year is this Corolla?